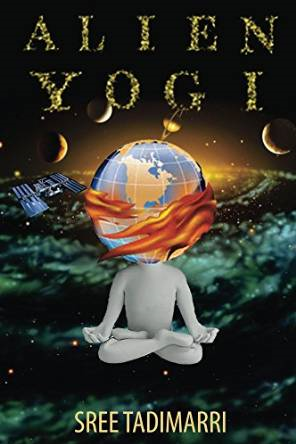 WALTHAM, MA—Bostonian Sree Tadimarri, an IT professional and the author of several literary works including Toli Pooja, last month published another book: Alien Yogi. Just in few days after the release, this book is receiving many accolades, said Tadimarri. “Many of the readers feels that every NRI, especially children should read this book and appreciate the greatness of Indian heritage,” said Tadimarri, who also is the author of Toli Pooja, a poetic fiction book in Telugu language. INDIA New England News: When the book was first published? 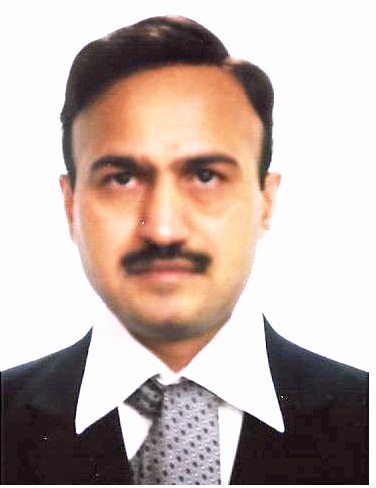 Sree Tadimarri: Alien Yogi was first published on 17th December 2015. INE: How long it took to write this? ST: Alien Yogi has been a labor of love with extensive research and the creation of which spanned three years. INE: What inspired this book? ST: The ancient Indian ritual process of Yagna/Yaga process inspired the idea towards a solution to current global warming. During the Yagna process, the proper mix of five elements along with herbs a condensed steam would be released. This steam would in turn help to cleanse the five elements and results to immediate rains. Second inspiration was great ancient scientist “Aryabhatta”, who discovered many facts in the space, without aid of any latest technology like satellites or telescopes. I took the thought of reincarnation and plotted what if an NRI kid possesses these supernatural skills by mastering Sanskrit Vedas. If such a tiny boy shows these extraordinary skills at the venue of United Nations Organization, How would Indian Government and USA government react on these supernatural skills? INE: Is this your first book or you have written more books? What are the names of others books and years published? ST: Alien Yogi is my second book. My first fiction book Toli Pooja was released on Feb 2013. INE: What are the two or three main messages of the book? ST: Main theme of the book was a solution to global warming can be found in ancient Indian ritual process Yagna and Yaga. Second message was that there is only one supreme God and all religions are equal. All avatars of God such as Srikrishna, SriRama, Buddha, Jesus Christ, and Allah are derived from one Supreme God by each religion and region. Third message was that all NRI’s and especially NRI Kids born outside of India should know the Indian culture and heritage. If we explore ancient Sanskrit books, we can found many secrets for today’s problems such as global warming.